Gregory Kaidanov is considered one of the best chess players in the world. He and his family immigrated from the former Soviet Union to Lexington, Kentucky in 1992 and have never looked back. 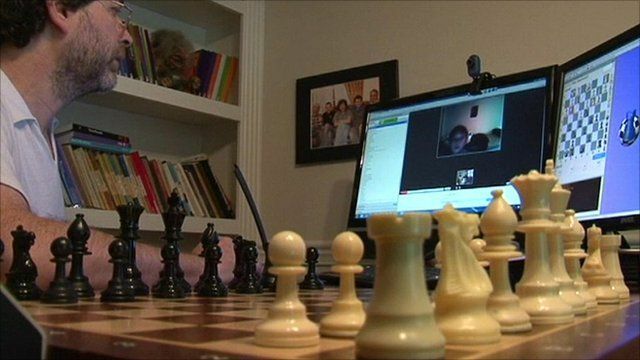 He teaches chess to students around the world over the internet, and says America is home now.